As Indian cinema turns 100, Adoor Gopalakrishnan, one of India's greatest directors, lists some of his personal favourites. It marks the beginning of a major filmmaker called Shyam Benegal. It is his first film. Very fresh in its theme, script and direction, Ankur epitomises Benegal and represents the new cinema in Hindi. This feature is being republished from our archives. This is the first fully accomplished film in Indian cinema. 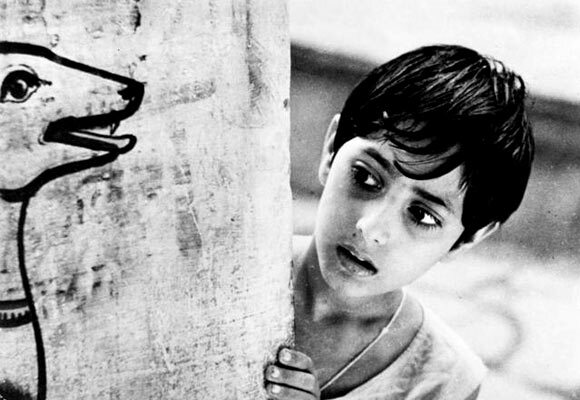 Pather Panchali really marks the beginning of the new Indian cinema. It is also the beginning of the non-Hindi film in India, that is, films made in a language other than Hindi. 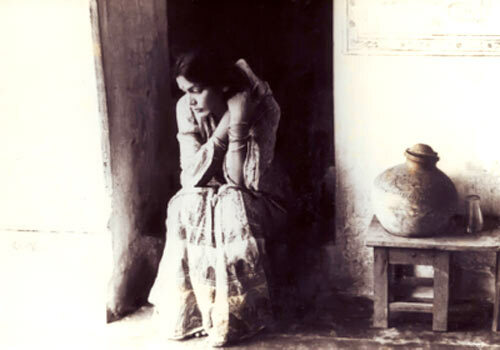 One of the most significant works in the celluloid industry since 1947, it gave rise to cinema in regional languages like Assamese, Kannada, Malayalam, Manipuri, Oriya, Tamil and Telugu. 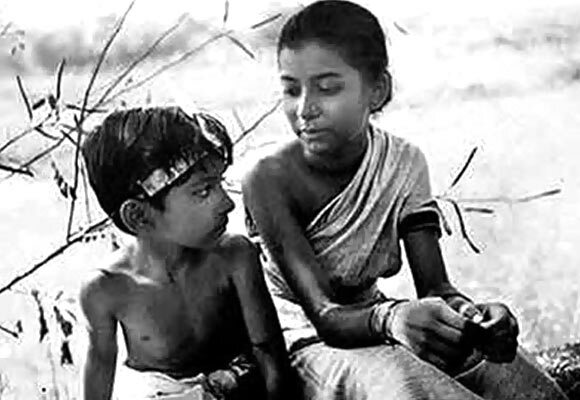 I would rate Aparajito as one of the beautiful Indian films practically for all the same reasons that I mentioned for Pather Panchali. Aparajito scores one point: It is a very perceptive film of life and about life. More than anything else, it is significant because it discusses human relationships. 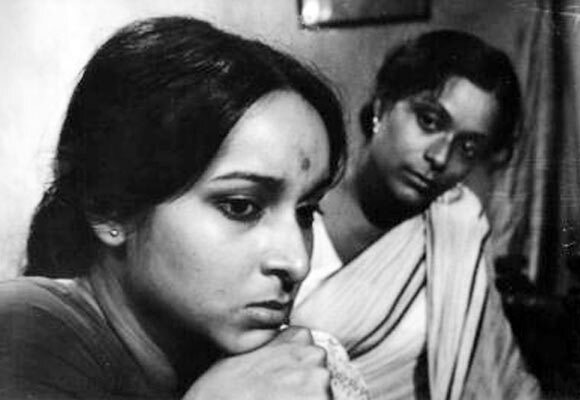 The most accomplished film from Mrinal Sen because it is a very important question that the film asks. This question is very rarely asked and it is a statement of life. The film is about the middle class and their conformism. It is not a feminist film, but it talks about women in our society and middle-class perceptions about a woman's position and role in society. Meghe Dhaka Taara is very important because it is an inventive and innovative film. It is very different from Satyajit Ray's style of filmmaking. In terms of the use of visuals and sounds, Ghatak brought in a completely new, different way of telling stories. His use of camera, sound was different from other films made till then. The first landmark film in South India, it marks the beginning of a different kind of cinema in the South. Based on a very interesting work by Dr U R Ananthamurthy, some of the best talents have been associated with this film. 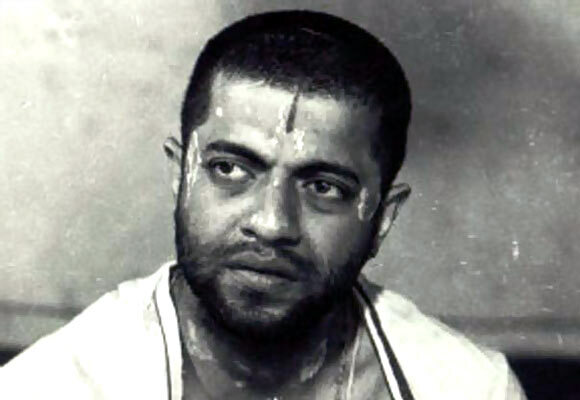 Tom Cohen from Australia, Girish Karnad as script writer, Snehalata Reddy in the role of the heroine, S G Vasudev as art director. It was the first time that many varied talents from the South assembled together to make a film. Samskara marks a departure from traditional South Indian cinema. Set in the commercial mode, it is a very inventive film at the same time. It is not a regular ghost story or a common Hindi film. The script was written by Ritwik Ghatak and that contributed a lot to the film's structure and treatment. 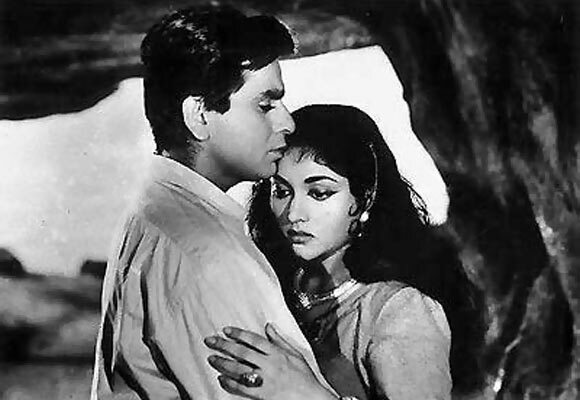 Madhumati became a big success, artistically and commercially. Here was a film which was very innovative and very interesting to see. Therefore, it had very popular appeal. Though he worked in the commercial mode, Guru Dutt was somebody who wanted to do things differently. He brought in a lot of subjectivity to the statement of the film. It is not a mindless commercial film from Bombay. It very much shows the work of one man's mind. 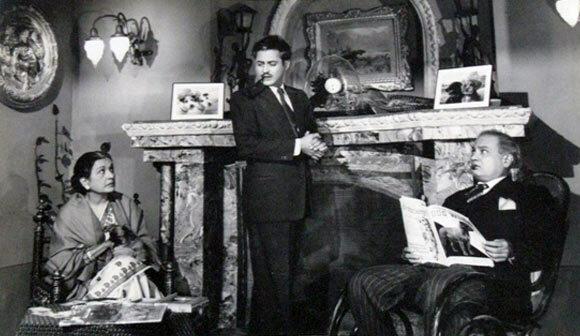 Guru Dutt asserts his role as filmmaker and as an artiste of immense potential in this film. The most significant work in Oriya and one of the very major films in Indian cinema. Mahapatra stands out as a unique talent in Indian cinema with this film. This Gujarati film is his best. In Bhavni Bhavai, he has used folklore with a lot of relevance and significance to portray contemporary times. The film was very fresh. I don't think he ever made a film better than this. Readers' Pick: Top 10 Bollywood Actors OF ALL TIME! Readers' Pick: Top 10 Bollywood Actresses OF ALL TIME!